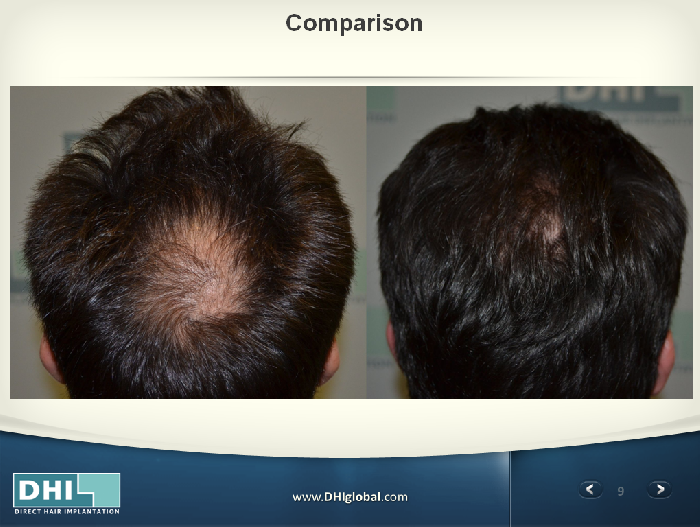 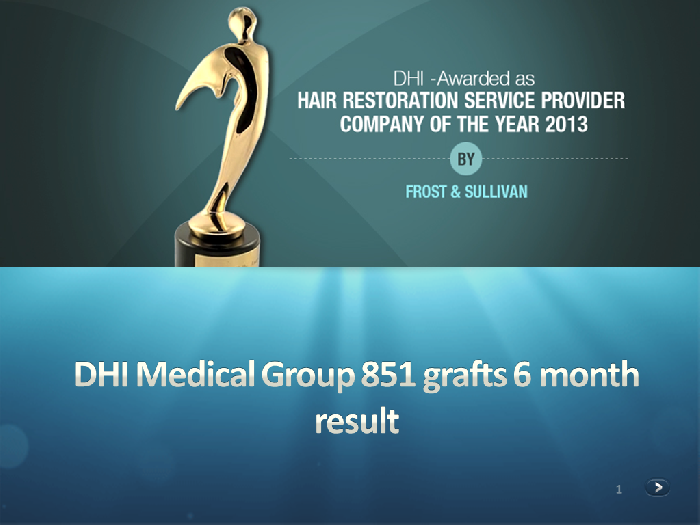 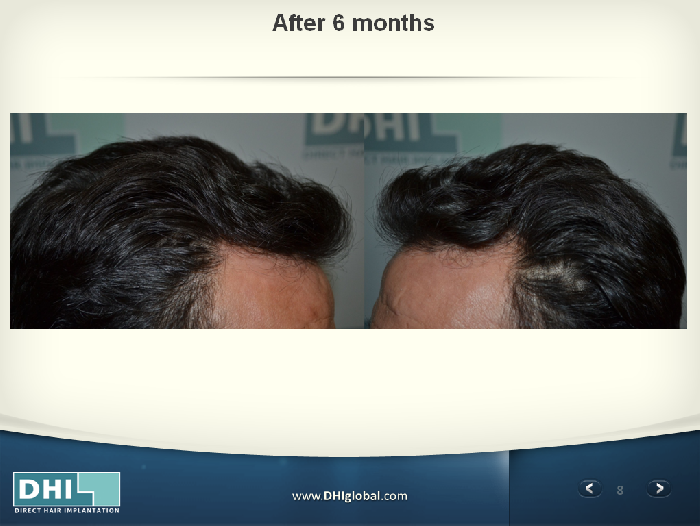 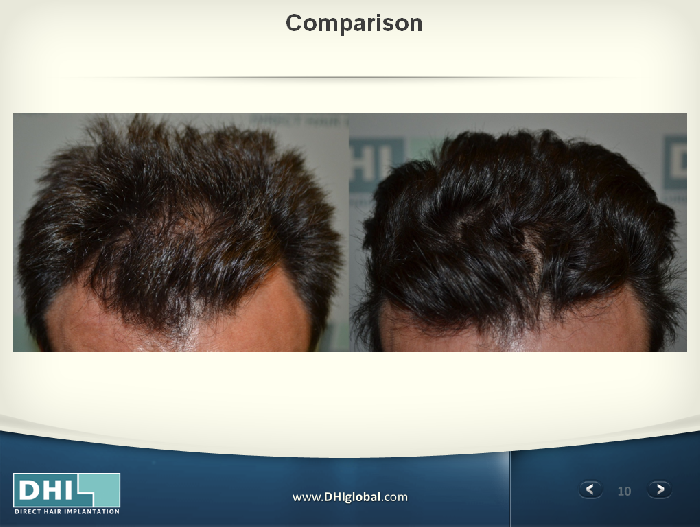 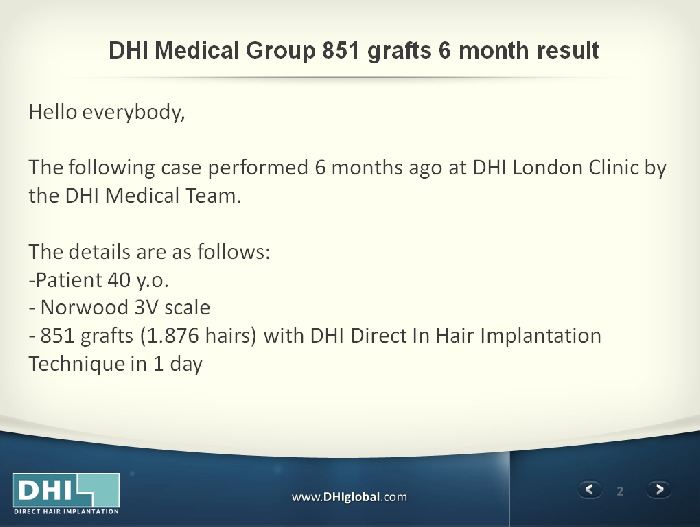 This is a very impressive 6 month result. 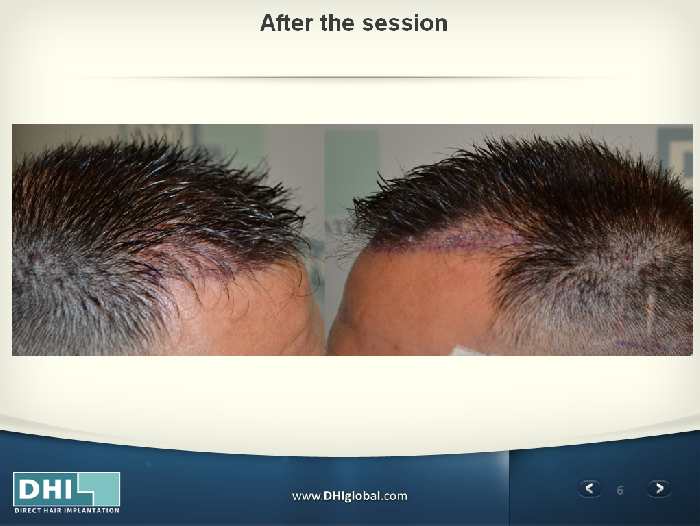 I will upload better comparison photos when we’ll have the final result of the patient. 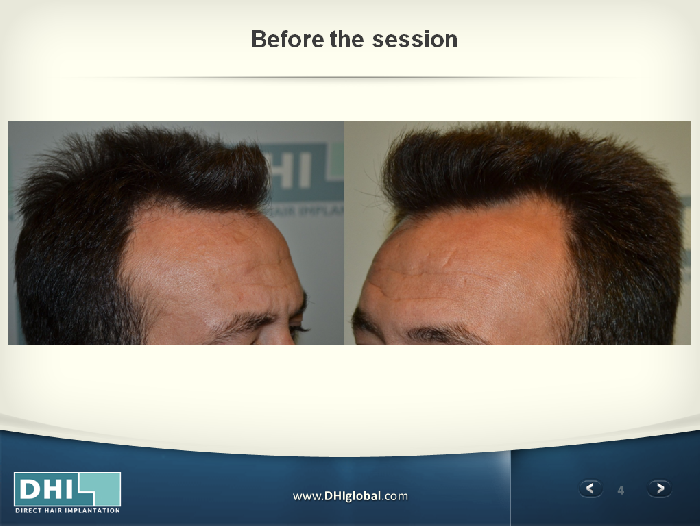 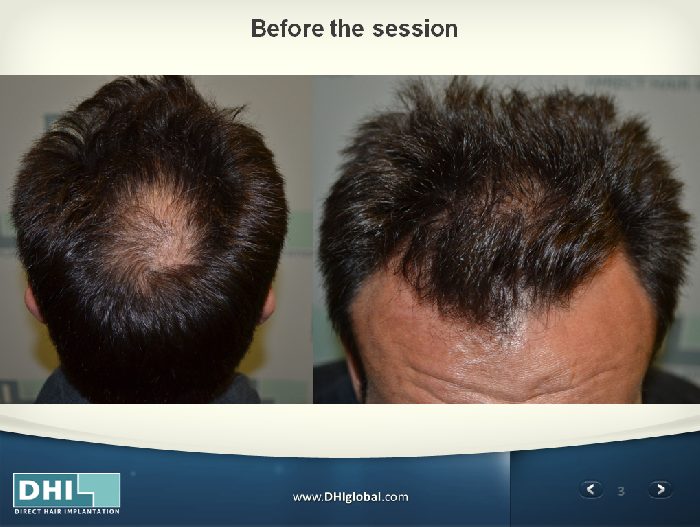 This patient came for re-evaluation 1 month after his last visit. 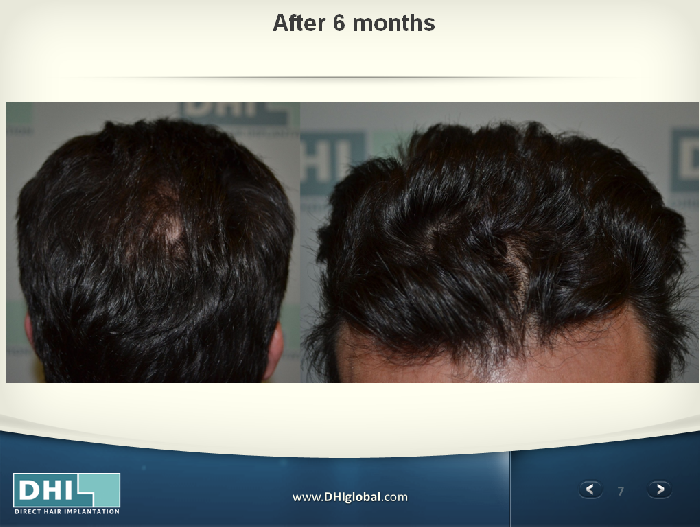 This is his 7 month result.